I was so addicted to those movies and the TV-show. Was writing about graboids and doing scientific research. All about the life cycle of them. How Shriekers work and the perfect of the ABs. 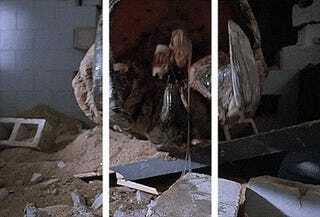 The Mixmaster was also something that I could highly debate on the Tremors forums.